The Scientific Advisory Committee adjudicates competitions for Collaborative Research Team projects and major workshops and conferences, and makes funding recommendations to the Board. The committee is chaired by the Director of CANSSI, and consists of nine prominent statistical scientists, normally from outside Canada. Each of PIMS, Fields and CRM are entitled to nominate a member of this committee. Raymond J. Carroll (http://www.stat.tamu.edu/~carroll) is Distinguished Professor of Statistics and Nutrition at Texas A&M University (USA), and Distinguished Professor at the University of Technology Sydney (Australia). He has been P.I. of a major NCI grant for the development of statistical methodology since 1990, and became the first statistician to receive the prestigious National Cancer Institute MERIT Award (in 2005). He is the Director of the Texas A&M Institute for Applied Mathematics and Computational Science (http://iamcs.tamu.edu). 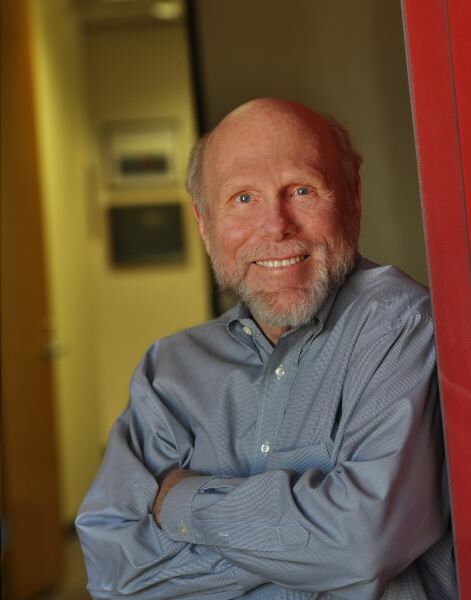 Raymond served as editor of Biometrics, the journal of the International Biometric Society, and as editor of the Journal of the American Statistical Association (Theory and Methods). He has won many honours in the profession, including the 1988 COPSS Presidents’ Award, given annually by the North American statistical societies to the outstanding statistician under the age of 40. He gave the Fisher Lecture at the 2002 Joint Statistical Meetings, an award given by the major statistical societies in honour of a senior statistician whose research has “influenced the theory and practice of statistics”. He was the founding chair of the Biostatistics Study Section (BMRD) at the National Institutes of Health. He is an elected Fellow of all three major international statistical organizations, and the AAAS. He has graduated 45 Ph.D. students. 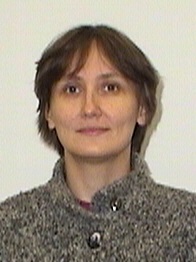 Yulia R. Gel is Professor in the Department of Mathematical Science at the University of Texas at Dallas. Her research interests include statistical foundation of data science, inference for random graphs and complex networks, time series analysis, and predictive analytics. She received her Ph.D in Mathematics from Saint Petersburg State University, Russia, followed by a postdoctoral position in Statistics at the University of Washington. Prior to joining UT Dallas, she was a faculty member at the University of Waterloo, Canada. She also held visiting positions at Johns Hopkins University, University of California, Berkeley, and the Isaac Newton Institute for Mathematical Sciences, Cambridge University, UK. Yulia is a Fellow of the American Statistical Association and is a recipient of the Abdel El-Shaarawi Young Researcher’s TIES Award for outstanding contributions to the field of environmental statistics. David Hand is Emeritus Professor of Mathematics at Imperial College, London, and Chief Scientific Advisor to Winton Capital Management. He is chair of the Research Board of the Data Science Institute at Imperial College. Previously he was professor and departmental chair of statistics at the Open University. He received a BA in mathematics from Oxford University, and an MSc and PhD in statistics from Southampton University. He has served as President of the Royal Statistical Society (twice) and of the International Federation of Classification Societies. He is a non-executive director on the Board of the UK Statistics Authority, and chairs the UK’s Administrative Data Research Network. 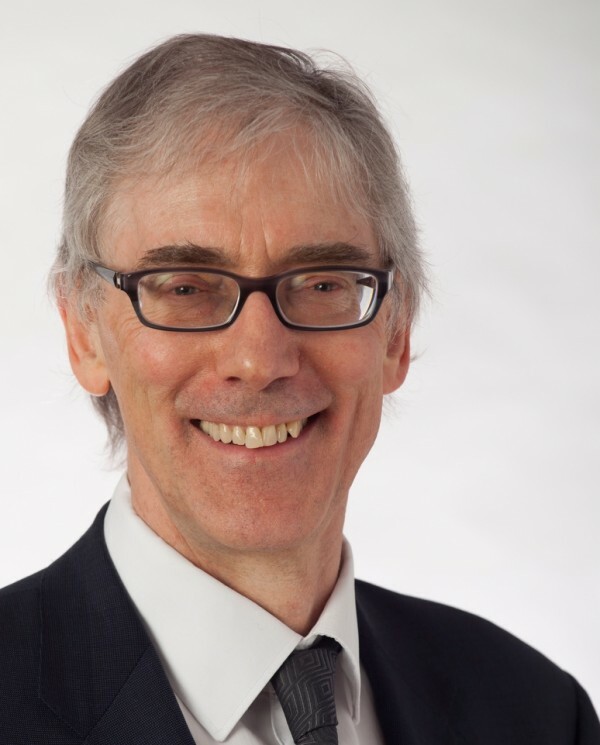 He is a fellow of the British Academy, the Institute of Mathematics and its Applications, and an Honorary Fellow of the Institute of Actuaries. He was awarded the Royal Statistical Society’s Guy Medal in Silver in 2002, and the Credit Collections and Risk Award for Contributions to the Credit Industry in 2012. He was made OBE for services to research and innovation in 2013. David was the founding editor of Statistics and Computing and previously edited JRSS-A: Applied Statistics. He has published 300 scientific papers and 28 books, including Principles of Data Mining, Measurement Theory and Practice, The Improbability Principle, and The Wellbeing of Nations. Xuming He is H. C. Carver Collegiate Professor and Chair of Statistics at the University of Michigan. 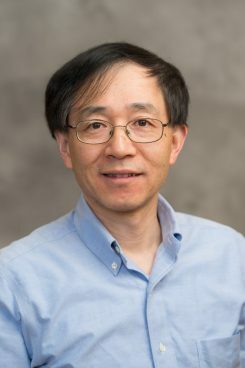 His prior appointments include faculty positions at National University of Singapore and University of Illinois at Urbana-Champaign, and Program Director of Statistics at the US National Science Foundation. His research interests include theory and methods in robust statistics, quantile regression, re-sampling, and model selection. His interdisciplinary research aims to promote the better use of statistics in biosciences, climate studies, kinesiology, and social-economic studies. Xuming He is a Fellow of the American Association for the Advancement of Science (AAAS). He served on the Council of the Institute of Mathematical Statistics (IMS) and the International Statistical Institute (ISI) and was a former president of the International Chinese Statistical Association (ICSA). He served as co-editor of Journal of the American Statistical Association, and also served as Program Chair of the 2010 Joint Statistical Meetings and the 2013 World Statistics Congress. Sallie Keller, Ph.D., is professor of statistics and director of the Social and Decision Analytics Laboratory at the Biocomplexity Institute of Virginia Tech. Sallie’s prior positions were Academic Vice-President and Provost at University of Waterloo, director of the IDA Science and Technology Policy Institute, the William and Stephanie Sick Dean of Engineering at Rice University, head of the Statistical Sciences group at Los Alamos National Laboratory, professor of statistics at Kansas State University, and statistics program director at the National Science Foundation. Sallie has served as a member of the National Academy of Sciences Board on Mathematical Sciences and Their Applications, the Committee on National Statistics, and has chaired the Committee on Applied and Theoretical Statistics. Areas of expertise are social and decision informatics, statistical underpinnings of data science, uncertainty quantification, and data access and confidentiality. She is fellow of the American Association for the Advancement of Science, elected member of the International Statistics Institute, fellow and past president of the American Statistical Association, and member of the JASON advisory group. She holds a Ph.D. in statistics from the Iowa State University. 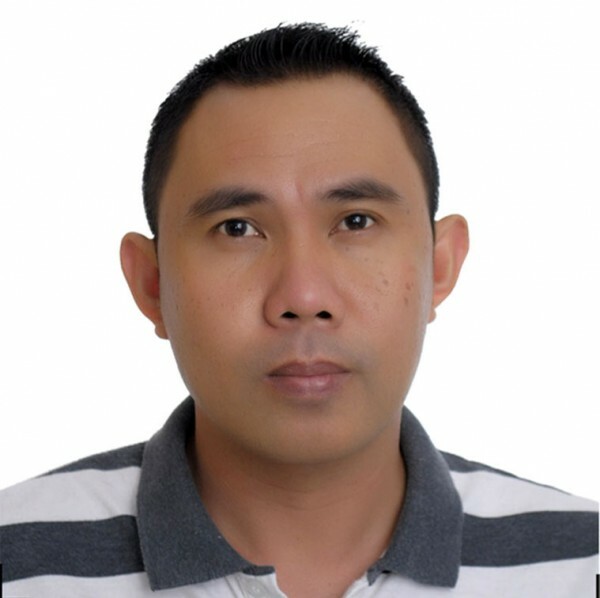 Rogemar Mamon is Professor in the Department of Statistical and Actuarial Sciences (SAS) at the University of Western Ontario. He served as Undergraduate Chair of SAS from 2008-11 and was Acting Associate Dean (Administration) in the Faculty of Science from 2014-15. His expertise spans the areas of applied probability, stochastic processes, actuarial science, and quantitative finance. He worked previously in the insurance and banking sectors, as well as having held academic appointments at the University of Alberta and of Waterloo, at UBC, and at the Centre for the Analysis of Risk and Optimisation Modelling Applications at Brunel University in London, England, prior to joining Western. He also held short-term visiting appointments at the Isaac Newton Institute for Mathematical Sciences (Cambridge, England); Institute for Mathematics and Its Applications, University of Minnesota (USA); Maxwell Institute for Mathematical Sciences (Edinburgh, Scotland); University of Aarhus (Denmark); University of Calabria (Italy); University of Wollongong (New South Wales, Australia); University of Adelaide (Australia); and CIMAT (Guanajuato, Mexico). His professional designations include Chartered Scientist, Science Council, UK; Chartered Mathematician, Institute of Mathematics and Its Applications (IMA), UK; and Fellow, Higher Education Academy, UK. 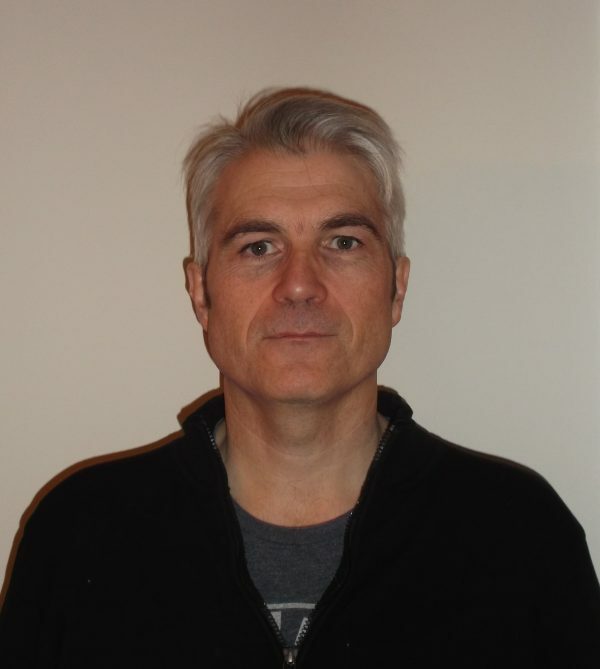 He is also a Fellow of the IMA, and since 2009 he has been a co-editor of the IMA Journal of Management Mathematics published by Oxford University Press. Together with his two co-authors, he was a recipient of the Society of Actuaries’ Prize for the Best Paper published in the North American Actuarial Journal in 2008. In 2013, he received a Research Grant Award from Italy’s Ministry of Education, Universities and Research under its “Messengers of Knowledge” programme, which involves the conduct of innovative and didactic research and teaching initiatives in the Convergence regions of Italy. The IMA bestowed upon him a Service Award in 2013 in recognition of his dedicated service and significant contribution to the Institute. He was named several times to the University Students’ Council Teaching Honour Roll for excellence in teaching at Western. 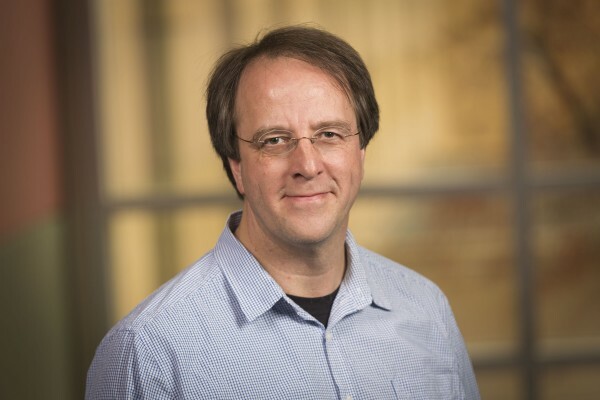 Michael A. Newton is Professor at the University of Wisconsin Madison, in the Departments of Statistics and of Biostatistics and Medical Informatics, where he has worked since completing his PhD in Statistics at the University of Washington in 1991. His undergraduate training was in mathematics and statistics at Dalhousie University. Michael’s research concerns computational statistics, high-dimensional inference, and the development of statistics in the biological sciences. He has been fortunate to collaborate with others in multi-disciplinary projects. With a former PhD student, Michael reported the first application of Markov chain Monte Carlo in phylogenetic analysis (Mau & Newton, 1997, J. Comp. Graph. Stat.). He reported the first use of mixture models for analyzing high-dimensional gene expression changes (Newton et al., 2001, J. Comp. Bio.). His work has advanced statistical models in various domains, including: cancer-genomic aberrations (e.g. Newton, 2001, J. Amer. Stat. Assoc. ); gene-function analysis (e.g. Wang and Newton, 2015, Ann. Appl. Stat. ); RNA interference (e.g., Hao et al., 2013, PLoS Comp. Bio. ); the biology of cancer initiation (e.g., Thliveris et al. 2005, PNAS). He has long been interested in Bayesian and empirical Bayesian computations, and recently resolved a general ranking problem in this domain (Henderson and Newton, 2015, J. Roy. Statist. Soc. B). He leads the biostatistics graduate training program at UW Madison and serves the field in various ways. 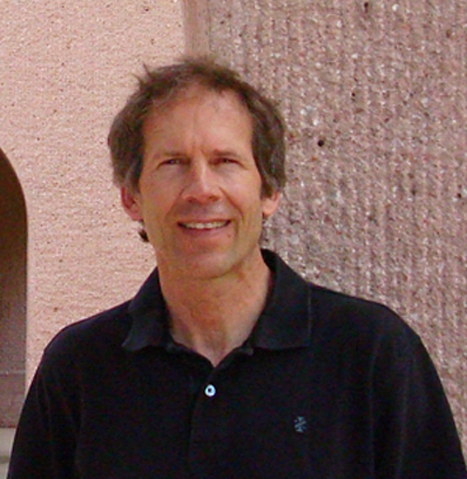 Douglas Nychka is a statistical scientist whose areas of research include the theory, computation and application of curve and surface fitting with a focus on geophysical and environmental applications. His current interests are in quantifying the uncertainty of numerical experiments that simulate the Earth’s present and possible future climate. His statistical expertise is in spline and spatial statistical methods especially as they are applied to large geophysical data sets and numerical models. He has a Ph. D. in Statistics (1983) from the University of Wisconsin and he subsequently spent 14 years as a faculty member at North Carolina State University. He assumed leadership of the Geophysical Statistics Project (GSP) at the National Center for Atmospheric Research in 1997. GSP is a program funded by the National Science Foundation to develop collaborative research and training between statistics and the geosciences. In 2004, he became Director of the Institute of Mathematics Applied to Geosciences. He has received the Jerry Sacks Award for Multidisciplinary Research (2004), the Distinguished Achievement Award Section on Statistics in the Environment (2013), and the Achievement Award for the International Statistics and Climatology Meeting (2013). He is a Fellow of the American Statistical Association and the Institute of Mathematical Statistics. David Stephens is James McGill Professor and Chair of the Department of Mathematics and Statistics at McGill University, Montreal. His research interests include Bayesian inference and computation, and applications in biostatistics, causal inference, statistical genetics and bioinformatics. He was Editor in Chief of the Canadian Journal of Statistics, 2013-2015, and is a CRM StatLab member.